Belarusian President Aleksandr Lukashenko has called for a cut-off of Russian transit gas via the country’s territory despite payments made on Thursday, and is now threatening to cut off oil transit as well. “I am warning the government once again: failure by Gazprom to pay for the services over the next 24 hours must lead to the suspension of any services for the Russian Federation, involving the transportation of hydrocarbons – oil and gas,” Lukashenko said at a government meeting on Friday. “You have two days to agree to this. I said this yesterday to the prime minister and the deputy prime minister,” the president said. The Russian side does not admit to the debt. 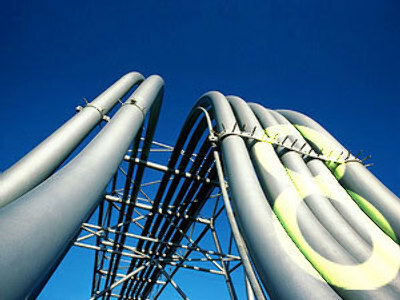 “Under the clauses of the contract, Gazprom owes nothing to Belarus,” commented Gazprom spokesperson Sergey Kupriyanov. 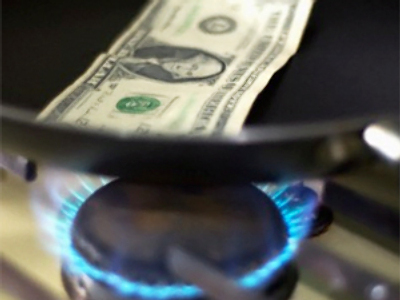 Earlier, Russia reduced its gas supply to Belarus to 40% because of the neighbor’s debt of $192 million. The supplies were fully restored on Thursday after the Belarusian side fully cleared the debt, paying at the price stipulated in the contract. 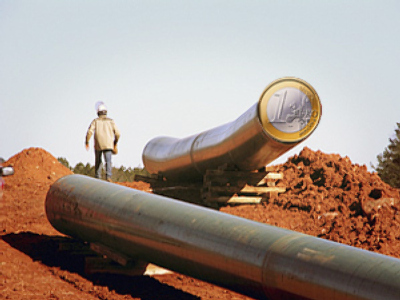 In its turn, Russian company Gazprom paid off its transit fees owed to Belarus. However, disagreement still continues as Gazprom has paid $228 million, whereas Belarus claims the transit fee debt is $260 million. Gazprom says that Belarusian estimates are calculated according to a higher transit fee, but Belarus itself hasn’t fulfilled the commitments that are required by the contract for this rise. “So he is building a sort of resistance, he wants to show Moscow that he can deal with it the same way it deals with him,” the analyst believes. Round two of gas row in March?